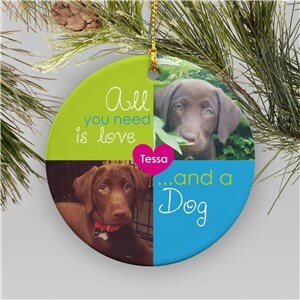 Your four legged friend is more than just a pet - he (or she) is family. 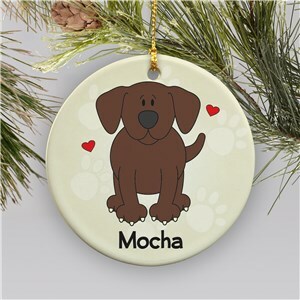 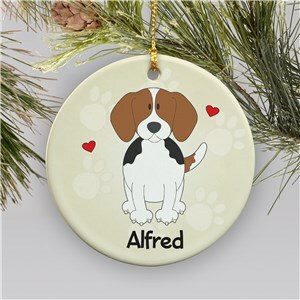 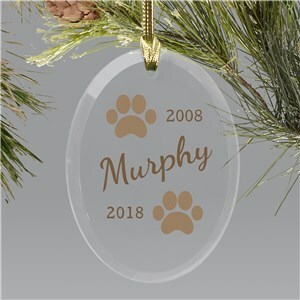 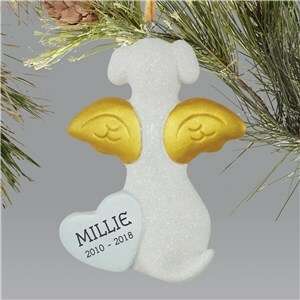 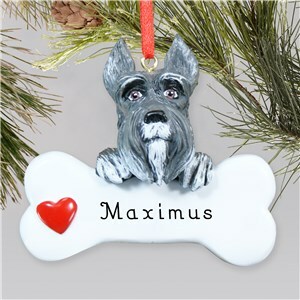 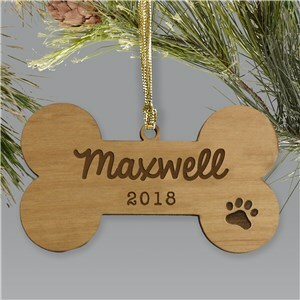 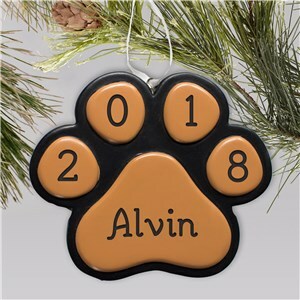 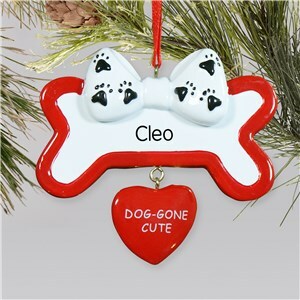 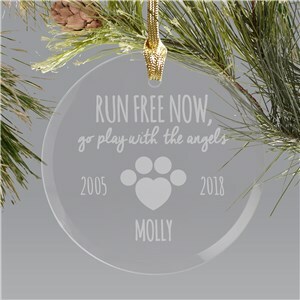 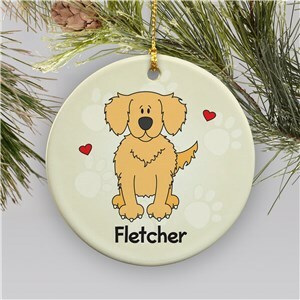 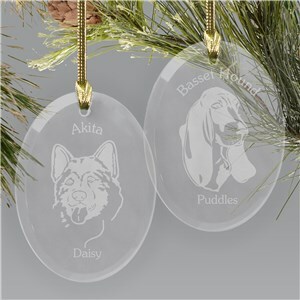 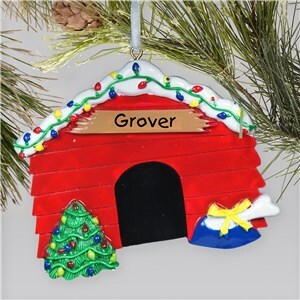 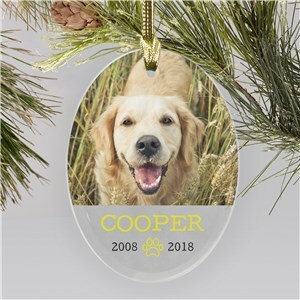 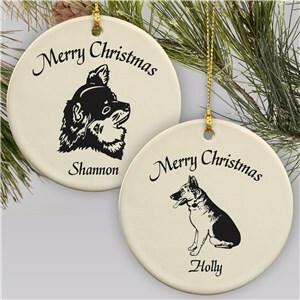 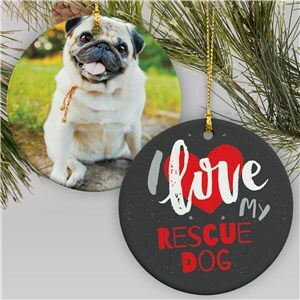 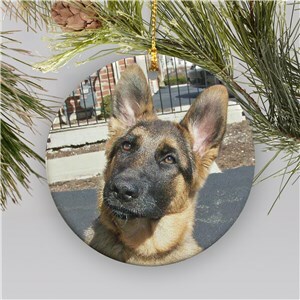 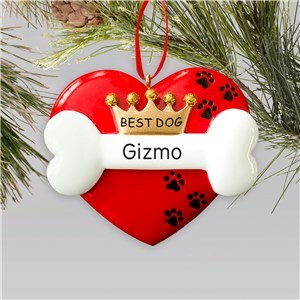 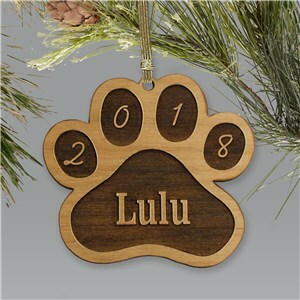 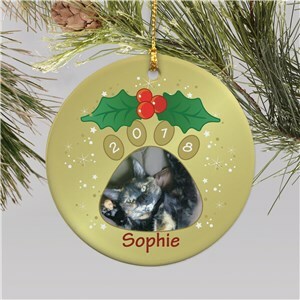 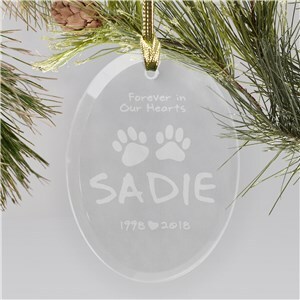 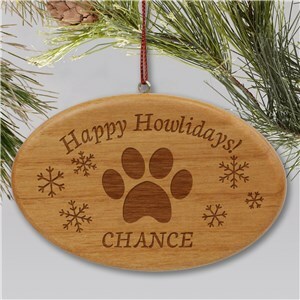 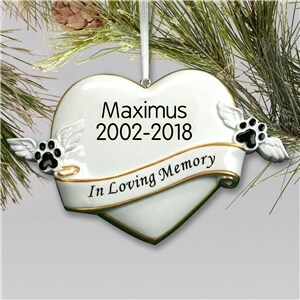 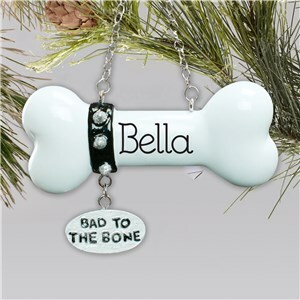 Dog Christmas Ornaments are a great way to celebrate the season and honor that beloved friend - you can have their name added, a phrase, even a photo. 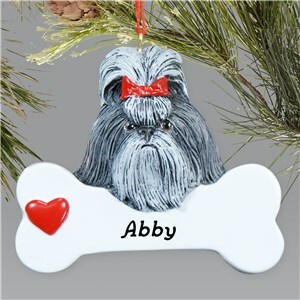 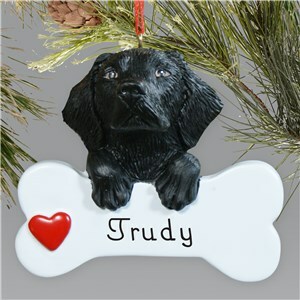 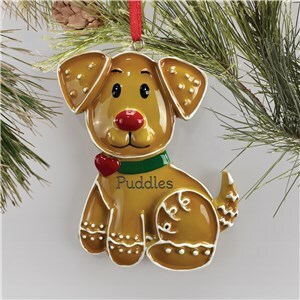 Pick your favorite dog ornaments and suprise your dog with a custom pet ornament for your puppy you'll all love.